Recently there have been reports of repeated dog fouling on Union Street and Keir Street. In addition to this we receive regular reports of dog waste being present in both the Chicken Runs. Some of our local Councillors (Cllr Dodds & Cllr Majury) have subsequently taken this to Enforcement officers who have arranged for this to be removed. Stirling Council Safer Communities will also seek to increase the presence of Enforcement Officers in Bridge of Allan to cover these streets. Apparently, Stirling Council has issued a number of Fixed Penalty Notices (FPN) for Dog Fouling although no FPN for Dog Fouling have been issued recently in Bridge of Allan. 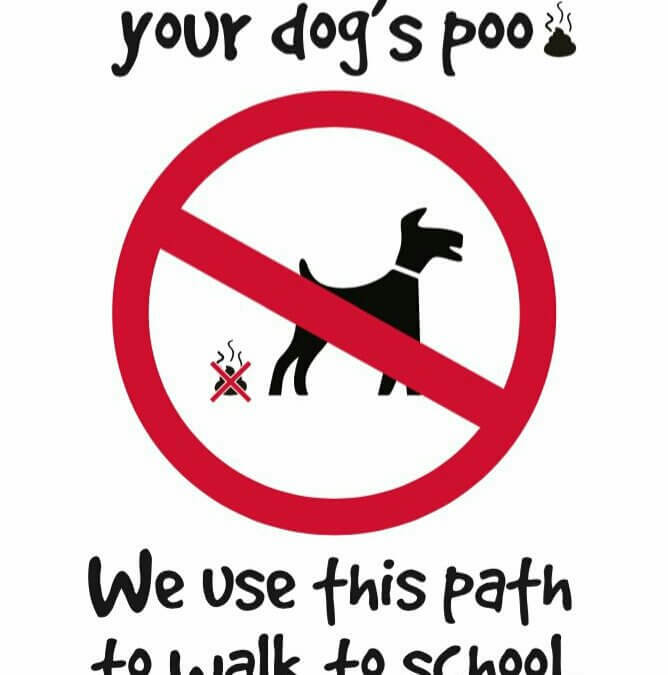 The Dog Fouling (Scotland) Act 2003 makes it an offence if you do not to clean up after your dog in any public open space subject to a fixed penalty fine of £40 or a report to the Procurator Fiscal resulting in a fine of up to £500. It is an additional offence for the dog owner to refuse to provide their name and address subject to a fine of up to £500.